Stories from the bible are among the most popular tales ever told. 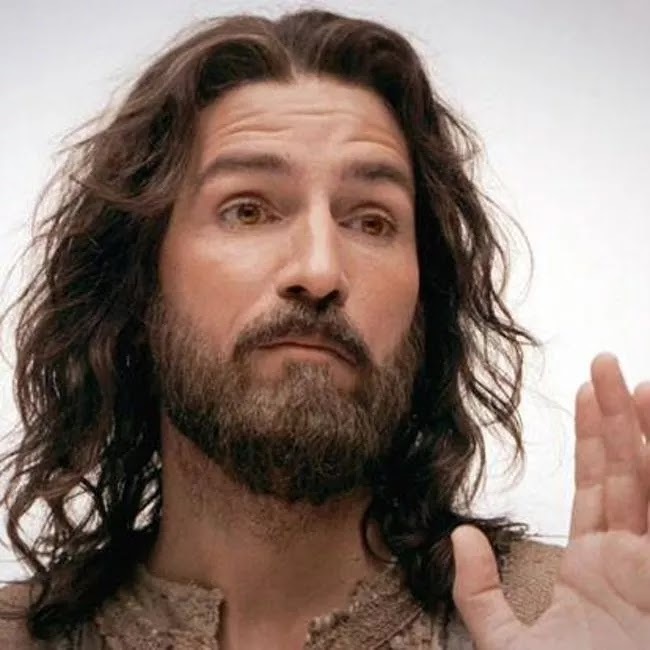 But how does a director go about casting Jesus? An actor certainly must have that divine and holy look, plus they must have a certain presence about them that is both kind and grand. 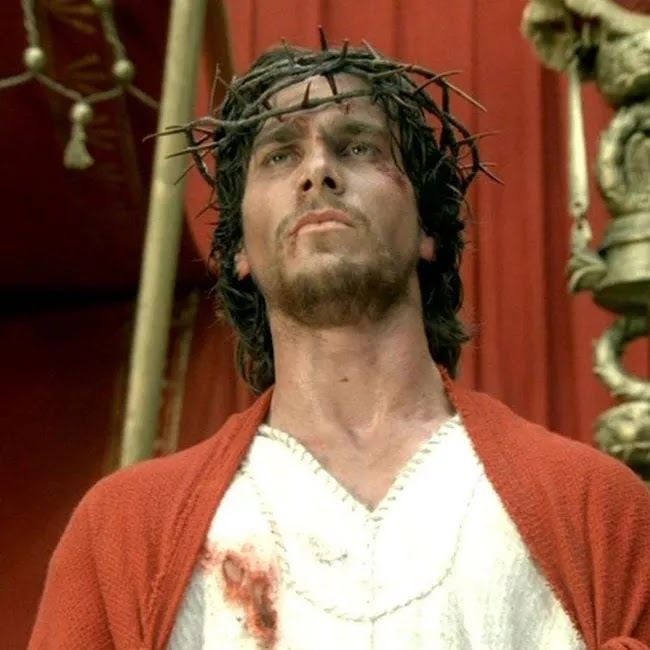 There have been several actors who portrayed Jesus, this list features some of the best Jesus performances ever. 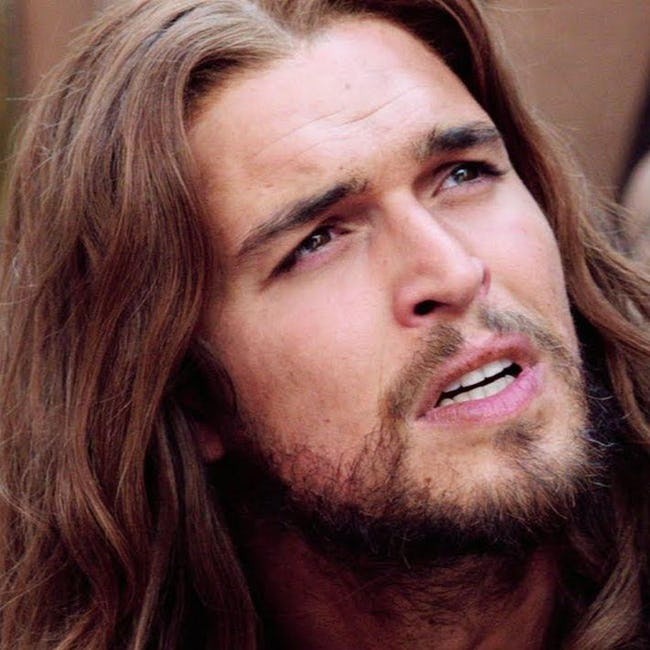 This list has actors who played Jesus on the silver screen and on television. Some of the films are among the most controversial movies in the history of cinema. 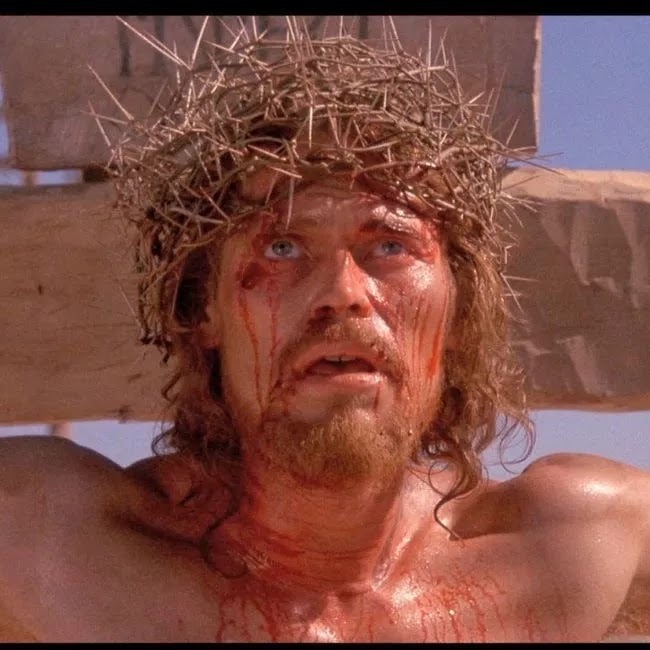 In fact, The Last Temptation of Christ is still banned in some countries, while other films on this list are hilarious romps that aim to be tongue-in-cheek rather than overtly dramatic. The list also features an array of actors from Will Ferrell to Christian Bale. There are few films in the history of cinema that were more controversial than the Mel Gibson-directed The Passion of the Christ, a film about the last 12 hours of Jesus's life before he was crucified. Despite the controversy and outrage, the film raked in about $612 million at the world wide box office. Robert Powell takes on the role of Jesus in the British-Italian mini-series Jesus of Nazareth. The rest of the cast is also quite impressive: Anne Bancroft, Laurence Olivier, Christopher Plummer, Anthony Quinn, Rod Steiger, and Ernest Borgnine. Nominated for two Primetime Emmy's, the mini-series is still listed on IMDB's top rated TV shows. Swedish actor Max von Sydow portrayed a medieval knight playing a game of chess with Death in the Ingmar Bergman classic The Seventh Seal in 1957. Then, he played Jesus in The Greatest Story Ever Told, a film about the life of Christ, which was nominated for five Academy Awards. Handsome Portugese actor Diogo Morgado was cast as Jesus in the epic biblical film Son of God, which was an adaptation of the ten-hour mini-series The Bible. Morgado won for Best Actor in a Feature Film at the Imagan Foundation Awards in 2014. 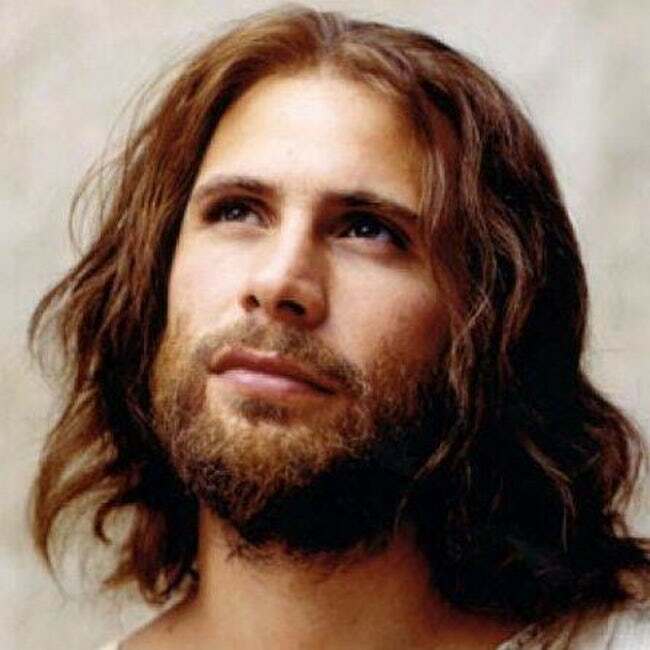 Jeremy Sisto took his turn playing Jesus in the 1999 four-hour TV mini-series Jesus. The mini-series was made for a staggering $20 million, a figure unheard of for television at that time. Jesus was a critical success and earned two Primetime Emmy Awards. This was another extremely controversial religious story. Martin Scorsese's The Last Temptation of Christ depicts Jesus as human as we've ever seen him. He has temptations, lusts, fears, and even suffers from depression. The film was banned in several countries, including Turkey, Chile, Mexico, and Greece. It continues to be banned in the Philippines and Singapore. 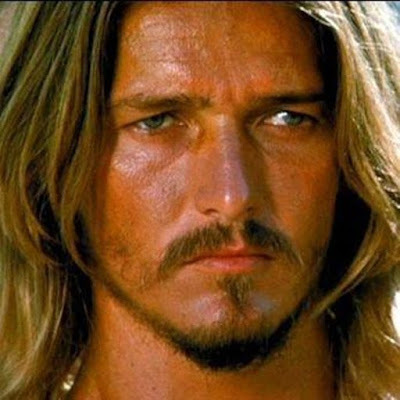 Ted Neeley, a rocker known for his extremely wide vocal range, played the titular Jesus in the movie Jesus Christ Superstar. 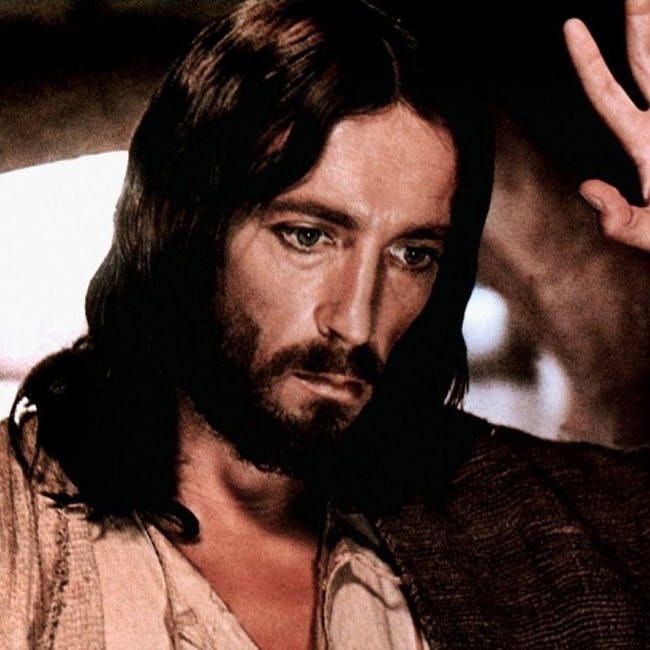 The film, adapted from the stage play of the same name, focuses on the clash between Jesus and Judas. Interestingly, Neeley originally tried out for the part of Judas, however, the role went to Ben Vereen. Cecil B. DeMille's tale The King of Kings is a silent film and the second of the DeMille biblical trilogy. 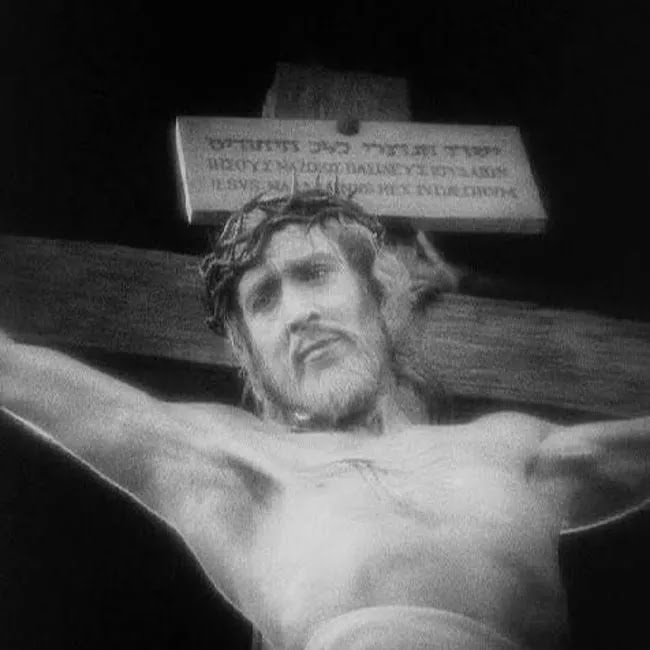 The first is The Ten Commandments (1923) and the last is The Sign of the Cross (1932). 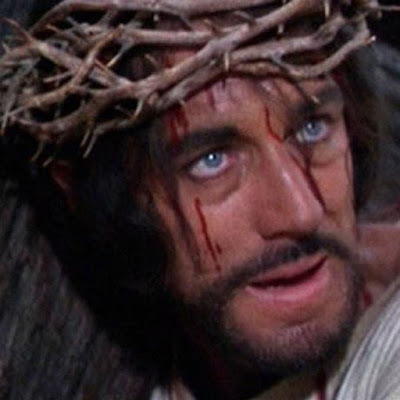 The King of Kings was shot in black and white, however, the opening scene and the resurrection scene were in Technicolor. Before he became Batman and an Academy Award winner, Christian Bale played Jesus of Nazareth in the TV movie Mary, Mother of Jesus. The film centers more on the life of Mary, as Bale doesn't appear until 41 minutes into the film. An interesting note, Madonna was originally cast as Mary in the movie, but dropped out three weeks prior to the first rehearsal. 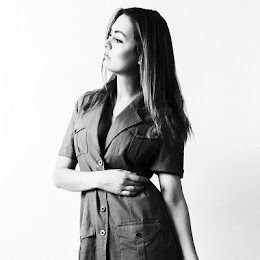 The part eventually went to Pernilla August. Will Ferrell does double-duty in Saturday Night Live alum Molly Shannon's sketch-to-film romp Superstar. Ferrell plays both cool guy Sky Corrigan, Mary Katharine's crush, and a super chill Jesus with plenty of advice to offer. Godspell is a modern day "hippie happy" musical version of the gospel according to St. Matthew. Acclaimed character actor Victor Garber (Alias, Titanic) portrays Jesus, in this version he wears a Superman t-shirt. 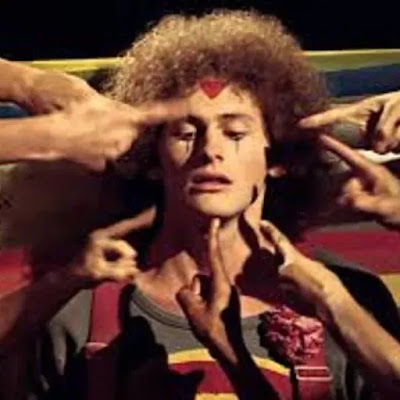 The Godspell movie was adapted from the off-Broadway production of the same name and features most of the same musical numbers. You may remember the original propaganda film Reefer Madness (1936) about how marijuana use can result in complete lunacy and totally ruin a teenager's life. 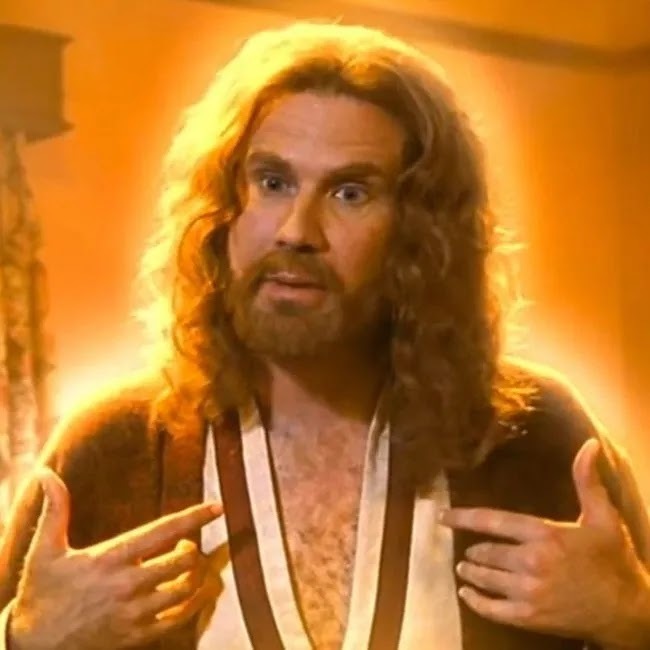 Showtime's Reefer Madness: The Movie Musical sends up the exploitation movie with this hilarious musical comedy adaptation starring Torti as Jesus. If you're a soap fan, Torti may look familiar. He is most known for his roles in daytime soap operas, including, Days of Our Lives and The Young and the Restless.